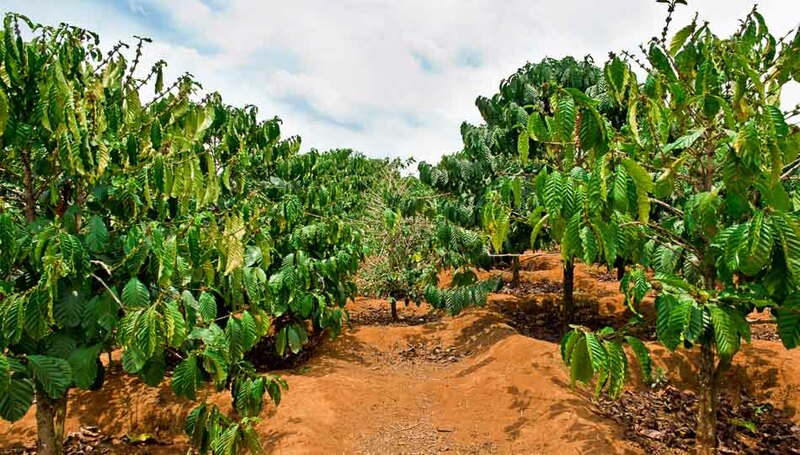 The most suitable climate for coffee production in the United States resides along the southern half of Hawaii’s Big Island, and while Kona Coffee gets much of the recognition in the Hawaiian coffee market, there is another emerging player in the industry in little-known Ka’u. With the collapse of the sugar market in 1996 and the closure of C. Brewer and Co., the economic lifeline of Ka’u was essentially eliminated. 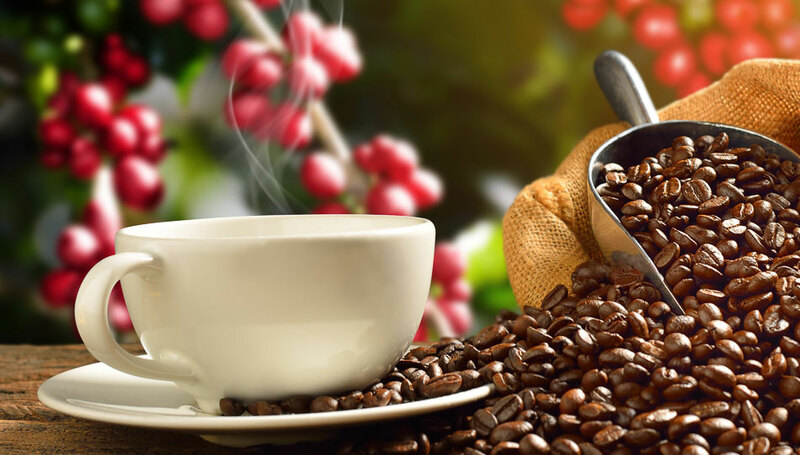 As local farmers sought to find a suitable agricultural alternative, coffee beans were a natural choice. 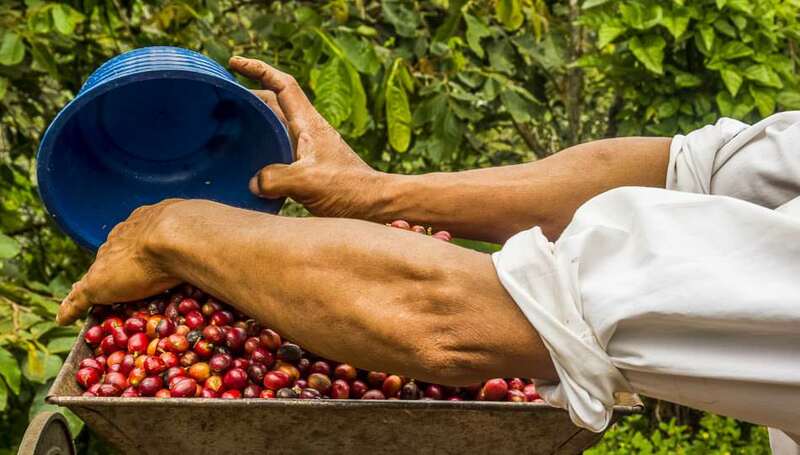 While the crop was originally introduced more than 100 years prior, the prices garnered by sugarcane made it less attractive to plant coffee trees throughout the region. Once the economic climate around sugar shifted, the conditions were perfect for growing coffee: elevations between 1,000-2,500 feet, a healthy balance of sunshine, and just enough rainfall to keep the crop well-watered. So the former sugarcane giant began leasing 15-year agreements for land and former sugar workers began receiving training to grow Ka’u coffee. 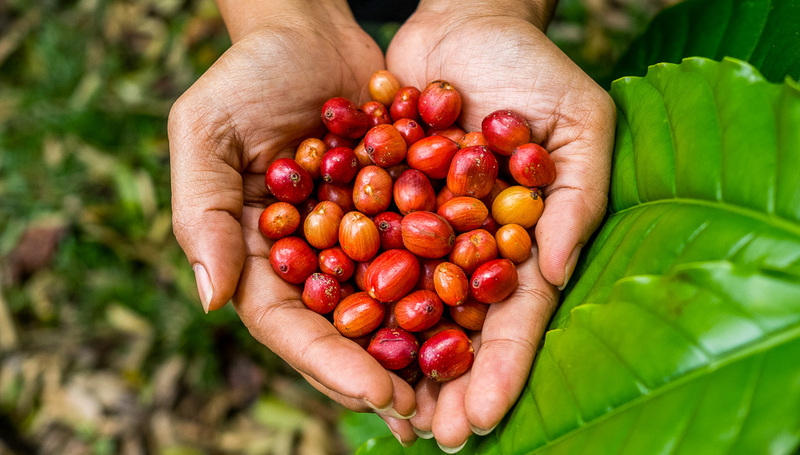 In 2002, the first crop of independent coffee beans were produced by Rusty’s Hawaiian, who were responsible for forming the Ka’u Coffee Growers Cooperative, with the aim of lifting Ka’u coffee to the heights of Kona Coffee. Coffee grown in the Ka’u district has won multiple international and Hawaiian awards for quality and taste. Grown in nutrient-rich volcanic soils, producers’ coffee beans routinely rank in the top ten worldwide competitions neck-in-neck with their more prominent counterparts in Kona. Every May, the Ka’u Coffee Festival takes place throughout the region, offering events like tastings, educational opportunities, and a pageant. Supported by the Hawaii Tourism Authority and local sponsors, the festival is a fun, unique way to explore what makes Ka’u special and to enjoy some of the region’s best coffee. 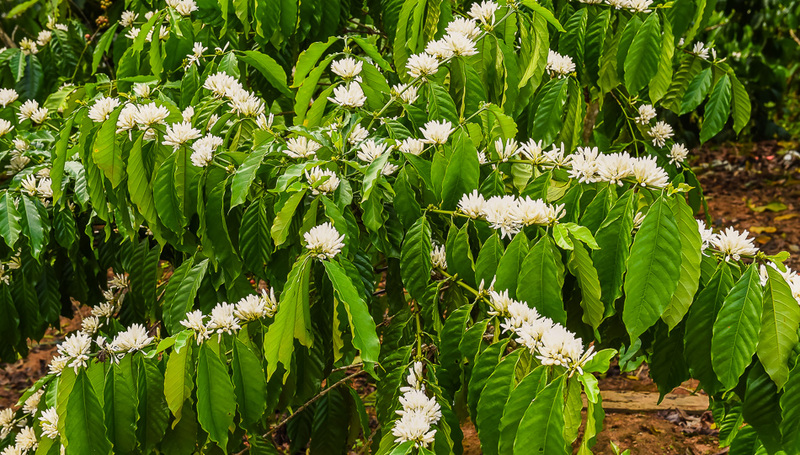 The 2019 Ka‘u Coffee Festival will be held from April 26 through May 5. The Ho‘olaule‘a is the main event, and will take place on May 4 from 9am – 5pm at the Pahala Community Center. You can meet award winning growers, taste their special coffee preparations and buy fresh beans, right from the farmers. There are also music and hula performances as well as farm and mill tours. To learn more about the festival and events, visit the official Ka’u Coffee Festival Website. Praised throughout the world for its full-bodied, pleasing flavor and distinct aroma, genuine Kona Coffee is truly special. 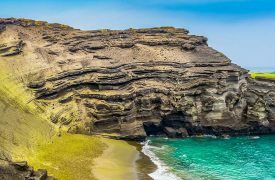 As off-the-beaten-path as you can get in Hawaii, Papakolea Green Sand Beach requires a physical commitment to reach, but you’ll never experience anything like it elsewhere on Earth. 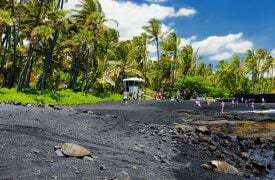 This stunning beach, with sparkling black sand is frequented by green sea turtles and is a sightseer’s dream. 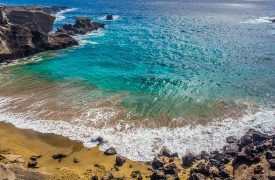 If you’re here to make the most of your Hawaiian vacation, there’s no better place to start than the remote beaches at Ka’u.